David was the work horse for the Panthers by pitching a toal of 68.2 innings. David led Union Co in wins with a 9-4 record and a Union Co. best 0.82 ERA. Nash was 3rd in K's with 77 for Coach Flow. David threw a NO-HITTER vs. Anson Co on March 27th. David was named to the 2014 ALL-UCHSBaseball.com’s 1st team & was named Pitcher of the Year in the SCC while helping to lead the Panthers to the 3A State Championship series. CONGRATULATIONS DAVID!!! Zach led Union Co. in hitting with a .474 avg along with collecting 39 hits and driving in 23 RBI. Zach scored 31 runs and led Union Co. in stolen bases with 20. 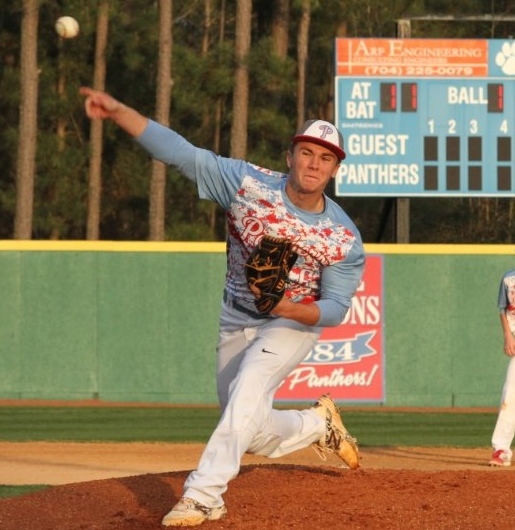 Zach was also 6-2 on the hill, including throwing a NO-HITTER for Marvin Ridge while striking out 61 batters and registered a 2.03 ERA on the season. 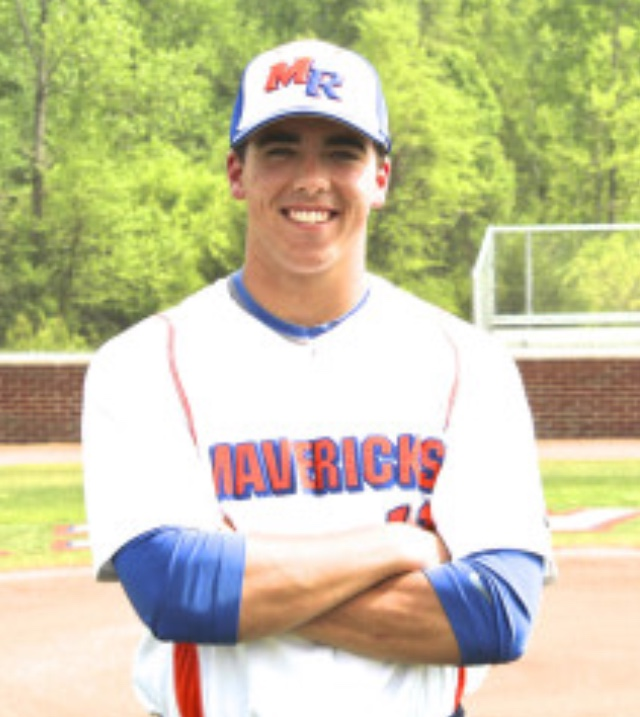 Zach was named to the 2014- ALL-UCHSBaseball.com’s 1st team & was named Player of the Year in the SCC while helping to lead the Mavericks to the 2nd round of the state playoffs CONGRATULATIONS ZACH! !